Brady Mullin, MD, FACS, and Michael Mason, MD, FACS, have joined Mid Coast Medical Group–Surgical Care and the active medical staff of Mid Coast Hospital. The five-provider team offers general surgical services for both scheduled and emergency needs. 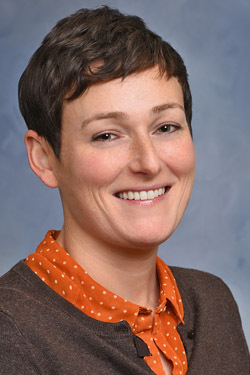 Dr. Mullin received her medical degree from the Medical School for International Health at Ben Gurion University in Beer Sheva, Israel, followed by a General Surgery Residency at the University of North Dakota in Grand Forks, North Dakota. 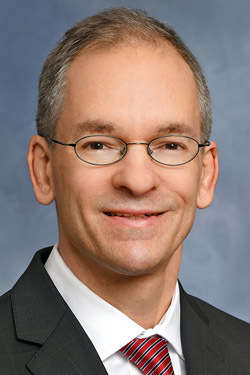 Dr. Mason received his medical degree from Emory University School of Medicine in Atlanta, Georgia, and completed a Surgical Internship and Surgical Residency at Maine Medical Center in Portland, Maine. Drs. Mullin and Mason join Ira Bird, MD, Stemple Johnson, MD, and Gregory Kelly, MD, and a team of specialty trained nurses in providing world-class surgical care at Mid Coast Hospital, which is nationally recognized for quality and safety. Mid Coast Hospital is accredited by The Joint Commission and is recognized as a Magnet™ facility by the American Nurses Credentialing Center for exceptional nursing and patient care. Mid Cost Hospital board certified surgeons perform general surgery, colonoscopy/gastroscopy, laparoscopic surgery, breast surgery, and cancer surgery, as well as a variety of surgeries to address disorders of the gallbladder, thyroid, intestines, colon, stomach, spleen, and more. Additionally, they offer surgery for hernia, varicose veins, skin lesions, and diabetic concerns. For more information about surgical care at Mid Coast Hospital, visit www.midcoasthealth.com/mcmg/surgery.